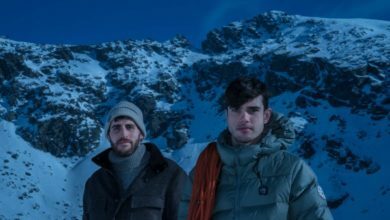 “Imagine, you are 23 years old, trapped in an ice cave for 14 days by a sub-zero blizzard on the summit of New Zealand’s highest peak. You are starving and freezing to death. You wake up in hospital to find that you have lost both legs below the knees due to frostbite. 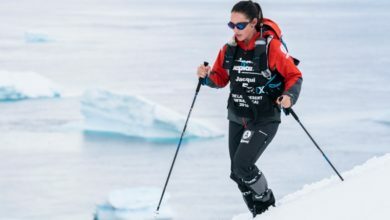 The first ever double amputee to scale Mt Everest says life is for him is all about participation and he believes we are all here to make a difference. New Zealand’s Mark Inglis made history when reached the ‘roof of the world’ in May, 2006. While many would see this as the ‘pinnacle’ of achievement, for Inglis, Everest is one of many accomplishments in a life full of conquests. Born in September 1959, Mark had a passion and love of the outdoors since childhood. In 1979, he began work as a professional search and rescue mountaineer for Aoraki/Mount Cook National Park. 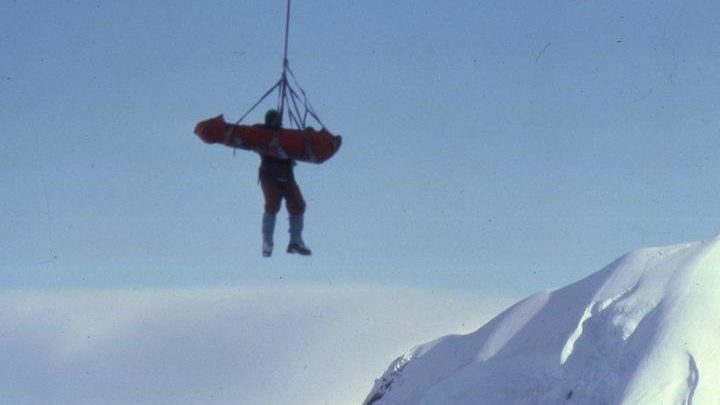 In November 1982, Mark and his climbing partner Philip Doole became trapped near the summit of Mt Cook in atrocious weather, a storm that was to last 13-and-a-half days. The resulting stay in the ice cave – now known as Middle Peak Hotel – resulted in both men’s legs becoming badly frost bitten. The rescue of the two climbers was a major media event in New Zealand, with the country gripped by the dramatic incident. When rescued, Inglis and Doole were near starved and close to death. Following the rescue, both Mark’s legs were amputated below the knee. He was 23 years old. 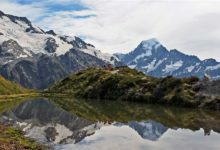 Adventure Magazine: Mt Cook – at what point did you realize you were in serious trouble? Mark: Pretty much as soon as we put our head over the summit ridge at about 6pm in the evening. The scale of the storm meant that the only option was to try and fight our way down to Porter Col but within metres, we knew we had to get out of the wind. It really was like an evil thing trying to beat you to death. As we climbed into Middle Peak ‘Hotel’ we were optimistic that the weather would clear, but with each passing hour the gravity of the situation increased. Adventure Magazine: Did you ever feel you wanted to give up? Mark: In some ways – always, but in others, never. It would have been so nice to have been spirited off the mountain, but then reality hits. It won’t happen, and everything next is all up to you. Adventure Magazine: What kept you going? Mark: Knowledge and faith – Knowledge, as in we were in a unique situation being SAR mountaineers; we had seen, experienced and trained for this, so we could make the decisions that would allow us to survive, despite knowing that we might at least lose a few toes. Faith, in that we knew we would be rescued; it was just a matter of when, not if. Hence our job, our focus, especially after about day five when we recognized there was little likelihood of self rescue, was simply to survive. As the result of the loss of his legs, Mark was forced to change his career. At the age of 25, he attended Lincoln University and graduated with a BSc Hons 1st Class degree in Biochemistry in 1989. 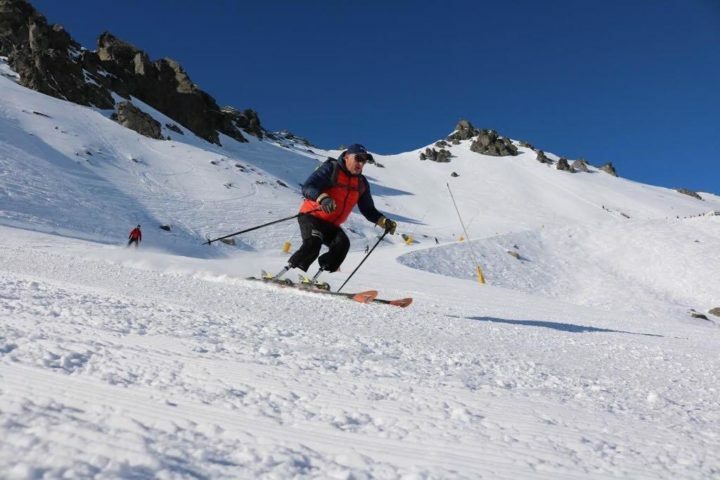 But the sporting arena still beckoned and Mark relished the opportunity to compete at national and international level in Disabled Alpine Skiing, gaining one gold, two silvers and two bronze medals in 1990, 1991 and 1996. Mark also competed at an international level in Disabled Road Cycling, first representing New Zealand at the World Championships in Colorado Springs 1998 and ranked ninth in the World. In 1999, he was named in the New Zealand team to the Southern Cross Multidisability Games in Sydney, where he collected Bronze, Silver and Gold medals for his efforts. At the 2000 Sydney Paralympic Games, Mark rode to twelfth in the Road Race and a career highlight of Silver in the Kilo (1000m individual time trial), New Zealand’s first ever Paralympic Cycling medal and the first medal awarded at those Olympics. 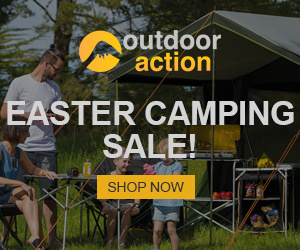 Adventure Magazine: How long was the recovery post-amputation? Is it a continuing process or just something you need to come to terms with? Mark: It’s been staged across the whole of my life since. Post-amputation, by two months you should have legs and be walking. After six months, you are pretty much stable and ‘recovered’, but it’s about eighteen months to two years before your stumps are really settled down enough to explore what is truly possible – and that’s far more than anyone thinks. 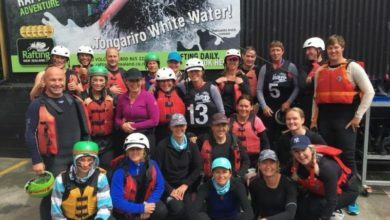 Adventure Magazine: Mentally, how did this experience affect you? What are some of the challenges? Mark: On the surface, you keep smiling and pushing the limits, but that masks the real ‘day by day’, ‘hour by hour’, hard slog. It’s about keeping constantly positive while hitting a multitude of stumbling blocks. I’ve battled others’ perceptions (other amputees and the general community) of what is possible, especially around technology. Artificial limb technology isn’t a lot different from the 1960s or 70s – it’s really just comfort and material changes. So while my ‘normal’ walking legs let me do 99% of everything, I love being in that 1% space; hence I’ve explored design and built specialist legs. With these massive sporting achievements spurring him on, Mark’s focus again turned to his first love, mountaineering. Determined to overcome the ‘hiccup’ of losing his legs, he returned to Mt. 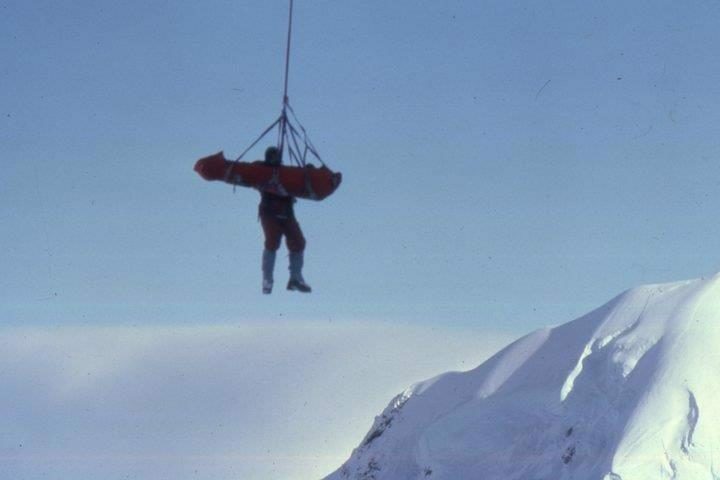 Cook in 2002 and triumphantly reached the summit (3759m) successfully on 7 January of that year, after a previous attempt was thwarted by damage to his stumps. The climb was as much a test for Mark’s newly-designed technical climbing legs as a test of himself. The summit assault and its build-up was documented by the film No Mean Feat: The Mark Inglis Story, which won best documentary at the 2003 NZ TV Awards. On the 27th of September 2004, Mark stood on the summit of Cho Oyu, at 8201m the world’s sixth highest mountain, and looked directly across at Everest, only about 650m higher, and knew that he was seeing his next challenge. In May 2006, Mark set off for the summit in perfect weather, and became the first double amputee to conquer the world’s highest peak, Mt Everest. 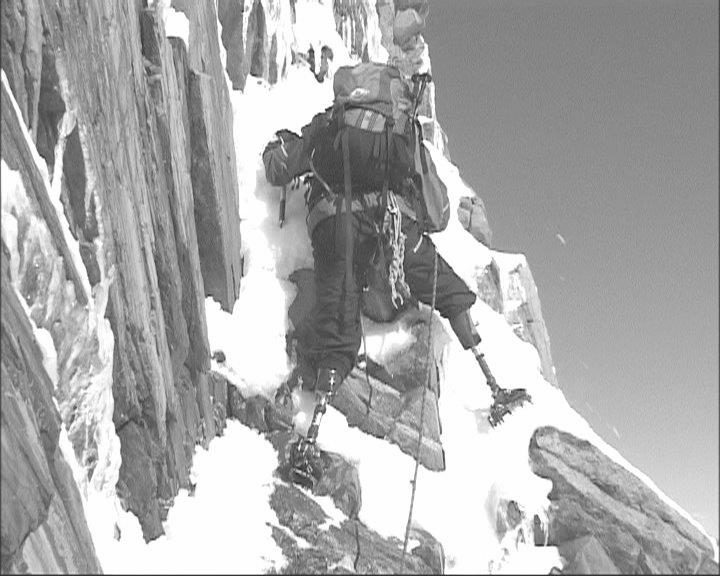 Mark completed his climb on two carbon-fibre artificial legs especially adapted for climbing. Despite snapping one of them early on in the climb, with the help of his climbing colleagues he was able to repair it and continue the ascent. Over 20 years after losing his limbs, he stood on the roof of the world. Adventure Magazine: Where do you think the ‘will to survive’ comes from, specifically your own? Mark: Everyone has it – they just don’t know it, or haven’t been put in a position to call upon it. Growing up as a mountaineer was by far the biggest factor; it gives you a completely different understanding of what is possible and the consequences of your decisions. Not one to rest on his laurels, Mark’s life continues to be motivated by achievement. He is the author of five books No Mean Feat, Off the Front Foot, To The Max, Legs on Everest and High Tech Legs On Everest. 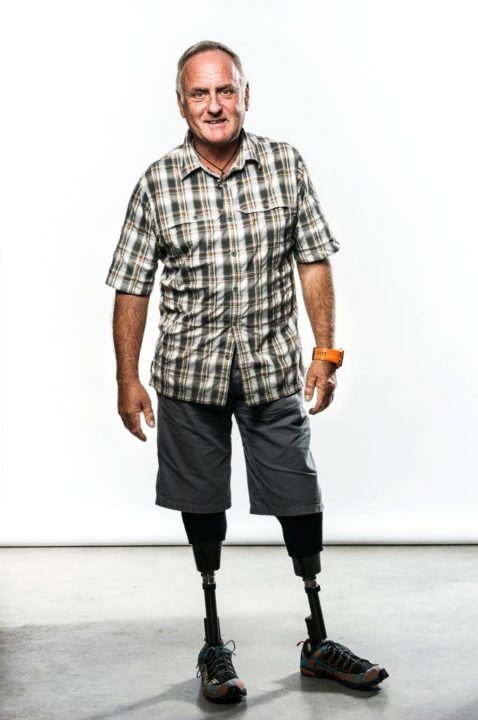 In 2002, he was made an Officer of the New Zealand Order of Merit for services to persons with disabilities at the Queen’s Birthday Honour Awards. Mark is the founding trustee for Limbs4All Charitable Trust, which is committed to helping some of the 400 million disabled people in the world to express their potential by supporting projects and individuals both within New Zealand and worldwide, and is also an ambassador for Outward Bound amongst various other projects and charities. Mark is also a highly sought-after leading International Motivator, and has presented to over 200,000 people across the world, encouraging them to embrace challenge and develop the attitude to excel. These talks and tours are an opportunity for Mark to share his experience and philosophy with world leaders. 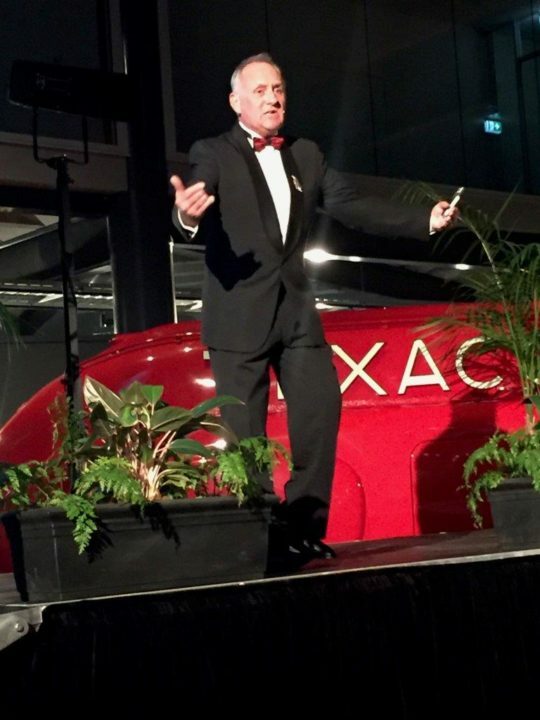 Adventure Magazine: How do you go from trapped on Mt Cook to motivational speaker? Mark: I’m just sharing my truth – knowledge is everything, it is the antidote to fear. 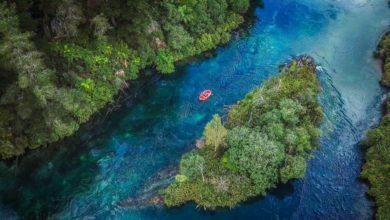 This down-to-earth New Zealander consults to top executives, leading discussion on change, challenge and the role of attitude in business. With an undying love of the mountains, Mark still climbs and leads treks to Nepal each year to raise funds and awareness for Limbs4All projects in Nepal and Cambodia. 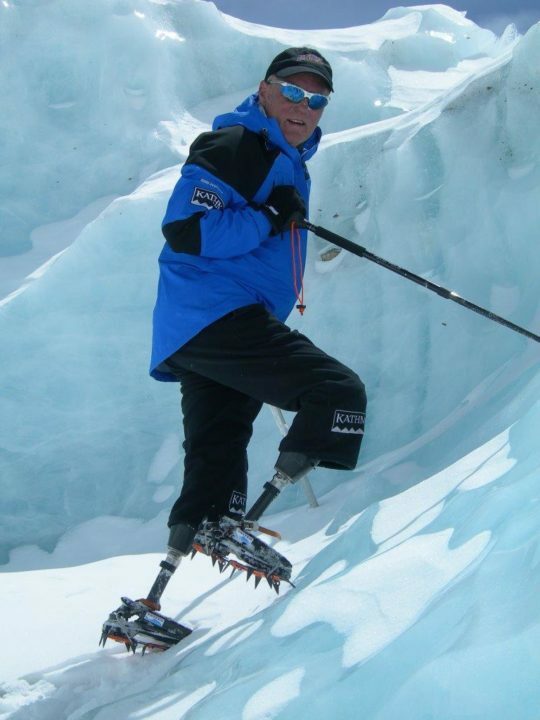 As the only double amputee who has stood on the summit of Mt Everest, who else can truly define the often used saying, “Attitude determines your Altitude”. 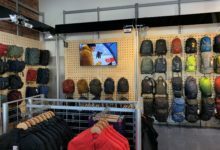 Adventure Magazine: What does the future hold? Mark: Probably lucky I don’t have a crystal ball, as I love the surprises that life delivers. My path is sharing those things that I treasure; the mountains, climbing, cycling – experiences and places where no other human has been. I’ll continue to encourage confidence and attitude, enabling people to step beyond that edge. One thing I have learned, it is very easy to sit back, but essential that you don’t.